The mandate for the Dene Nation’s Lands and Environment Department is “to retain sovereignty by strengthening the Dene spiritual beliefs and cultural values in Denendeh on environment and land issues.” The Lands and Environment Department provides advice and support on environmental issues to the Dene National Chief and Executive and by managing environmental projects. The Lands and Environment Department consists of the Director, Mr. Trevor Teed and Mrs. Aleksandra Taskova as the Lands and Environment Program Coordinator. The original map was completed in the 1970s and 1980s in our communities and at the University of Alberta. The data was transferred to a software program that is now outdated. Thus, we are in the process of updating and preparing the software for community use. Our communities have the right to this data in order to prove their occupation of the land, to support land management plans, economic development, hunting and trapping intuitive and major developments and more. The Dene Nation strongly supports traditional activities such as hunting and trapping. We believe that this is a crucial component of our northern economy. In addition, the Dene Nation supports the tourism industry and encourages a sustainable economy. The Lands and Environment Department is working on a variety of programs and policies to influence and advance environmental issues from a Dene perspective. We work in partnership with the Assembly of First Nations, Arctic Athabaskan Council, Ecology North, Pembina, Canadian Parks and Wilderness Society and Federal and Territorial Governments. Due to substantial environmental funding cuts, we are actively researching and seeking funding in order to broaden our funding base. 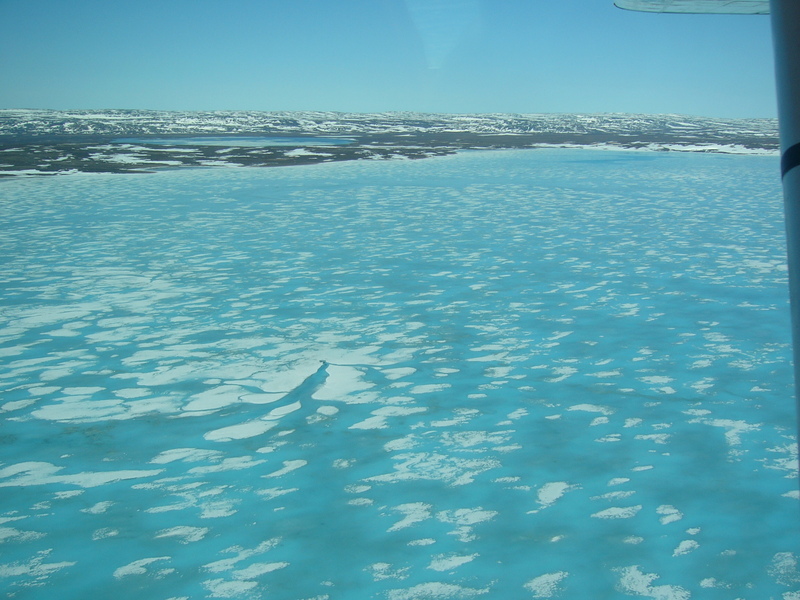 There are several environmental programs and concerns that we currently are working on including, but not limited to, Water, Caribou, Climate Change, Northern Contaminants Program, Dechinta Center, Canadian Arctic Research Center, Dene Mapping, Dene Economy and Environmental Assessments. The Lands and Environment Department makes it a priority to have up-to-date information on relevant environmental issues that impact Denendeh. This includes issues such as climate change, oil and gas developments (pipelines), mining, Land and Water Hearings and Environmental Assessments. 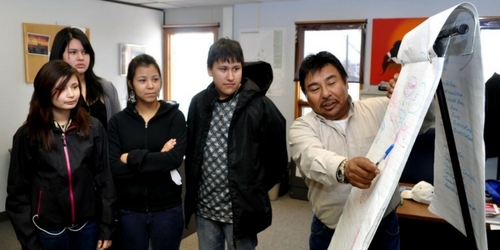 The Lands and Environment Department regularly assists the Dene National Chief’s office to prepare informative items and press releases on these issues. Assistance is also offered where possible, to the Dene Nation Executive and other members of the Dene Nation in addressing environmental concerns. 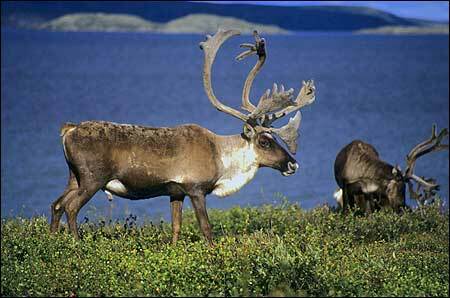 Dene Nation Chiefs Caribou Committee (DNCCC) was established to address concerns arising from the population decline of the caribou herds in the Northwest Territories. In October 2006, motion #06/07-006 was passed at the Dene Nation’s Special Assembly in Fort Good Hope, NT requesting the implementation of a Dene Nation Caribou Management Committee (DNCCC). The DNCCC membership includes one representative from each of the five region. ACRC was approved as an International Polar Year (IPY) project in 2008, to learn more about the potential effects and responses to declining caribou populations in northern Canada. The project is being led by a network of northern Aboriginal organizations including the Arctic Athabaskan Council-AAC, Gwich’in Council International-GCI, Dene Nation, Inuit Tapiriit Kanatami-ITK and the Inuit Circumpolar Council-Canada-ICC. Climate change in the north is increasing at an alarming rate, where it is occurring faster in the north than in any other region in the world. The Dene are deeply concerned for the well being of future descendants’ coexistence with the land. Adaptation can be achieved by working closely with other governments and organizations to reduce impacts. 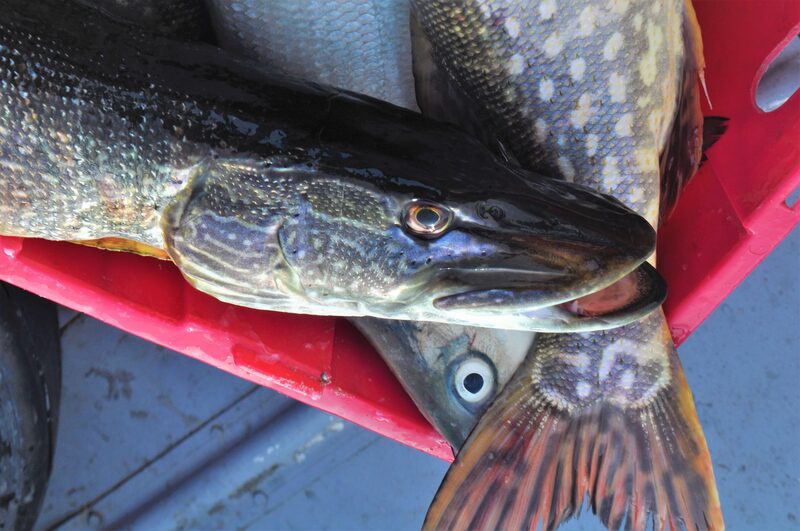 The Northern Contaminants Program (NCP) was established in 1991 in response to concerns about human exposure to elevated levels of contaminants in wildlife species that are important to the traditional diets of Northern Aboriginal peoples. Early studies indicated that there was a wide spectrum of substances.